Fun, fresh and practical. 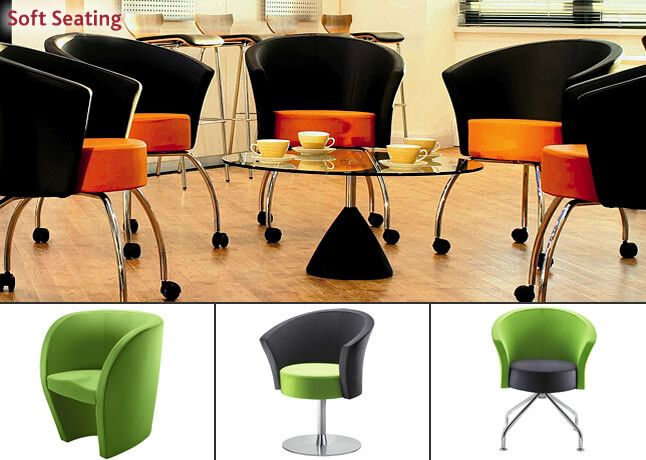 The Bobbin collection makes it easy to brighten up your office space. Minimal footprint ensures maximum utilisation of valuable breakout space.